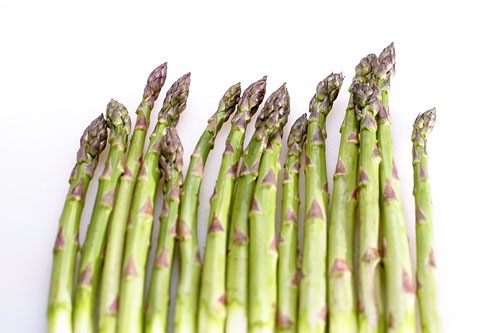 I grew up in Western Massachusetts where spring is synonymous with asparagus. 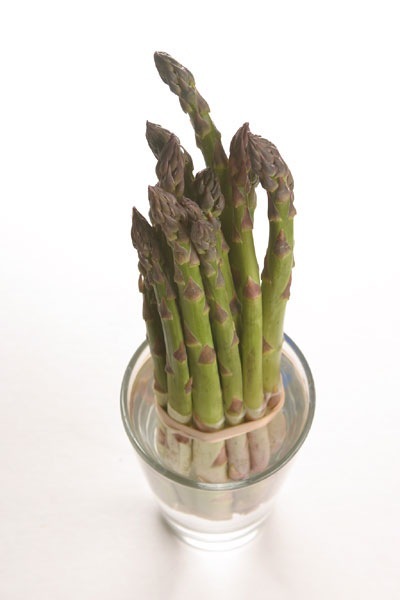 Hadley, MA at one time claimed to be the “Asparagus Capital of the World.” A virus decimated the crop, however,Â in the 1970s and a lot of farms switched crops or sold their land. It made a bit of a come back though, thanks a strain that is more resistant to the virus. An article in Saveur also helped bring attention back to the region and our love of asparagus. If I remember right, we had an asparagus plant growing wild in our backyard. I grew up mostly have boiled asparagus, but ever since I have started cooking on my own I have started liking roasted asparagus better. It could be because the asparagus down here is not as sweet. Either way, roasting asparagus helps bring out their flavor and couldn’t be simpler. Adjust the oven rack to the top position. Toss the asparagus with the olive oil, salt and pepper. 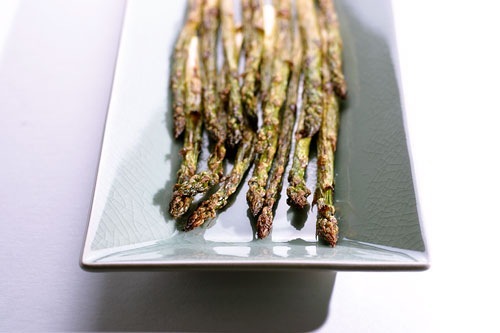 Lay the asparagus down in a single layer on a rimmed baking sheet and place in the oven with the broiler set to high. Cook, shaking the pan halfway through to turn the spears, until the asparagus is tender and lightly browned, 8 to 10 minutes. Allow the asparagus to cool slightly and then serve. This is my favorite way to eat asparagus. It could not be more simple. Lovely photographs. 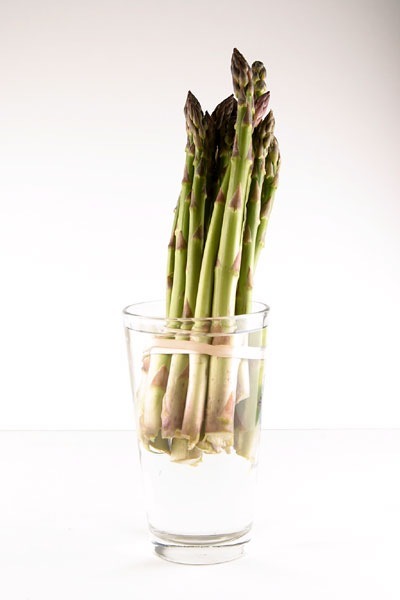 I love asparagus, and your photos make me hungry! I usually roast mine, then add equal parts balsamic vinegar and soy sauce and shake it up.